North is undergoing surprising roster changes less than a month after their unsuccessful run at the FACEIT London Major. The Danish squad is replacing in-game leader Mathias “MSL” Lauridsen and Nikolaj “niko” Kristensen with Rogue Gaming’s Casper “cadiaN” Moller and OpTic Gaming’s Nicklas Gade. This officially ends MSL’s reign as in-game leader for North, ever since he took the helm in January 2017, when the organization first joined CS:GO. These changes are shocking considering that North are one of the few teams to defeat Astralis, who are the best team in the world, in a best-of-three in the past few months. 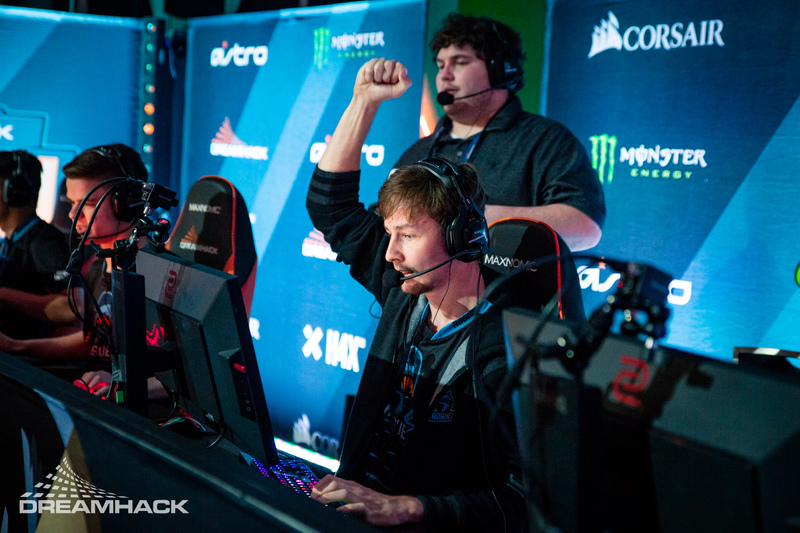 North stole a title from them in August at DreamHack Masters Stockholm, where MSL was also named the tournament MVP. “We evaluated the team composition after the Major, and decided that we needed a new leadership,” North director of esports Jonas Svendsen said. “With [cadiaN], we get a leader, with a different approach to the game and meta. These roster changes mark cadiaN’s return to Danish Counter-Strike and gade’s return to the North organization after being loaned to OpTic Gaming for seven months. CadiaN was considered “exiled” from the Danish scene in 2016 because he couldn’t join any of Denmark’s top teams, so he subsequently traveled to North America to join Rogue Gaming. But after a successful year under the Rogue banner, he’s finally found a team in his home country. North’s first tournament with gade and cadiaN will be at StarSeries Seasons Six, which starts on Oct. 14.